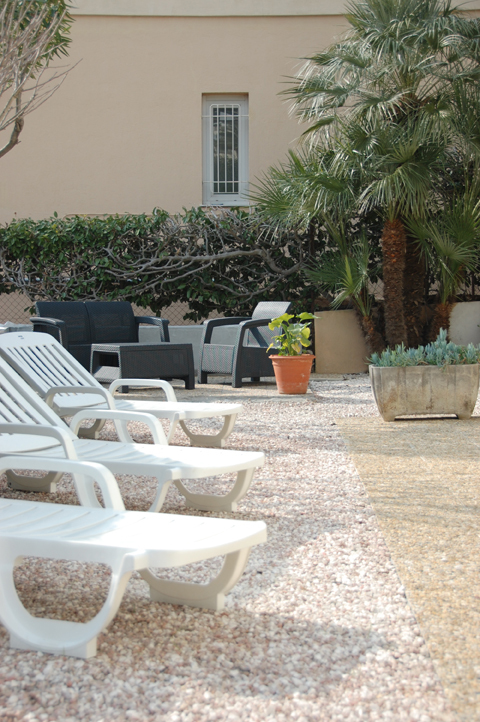 These pleasant rooms will allow you to fully take advantage of the garden with the deckchairs set up outside. 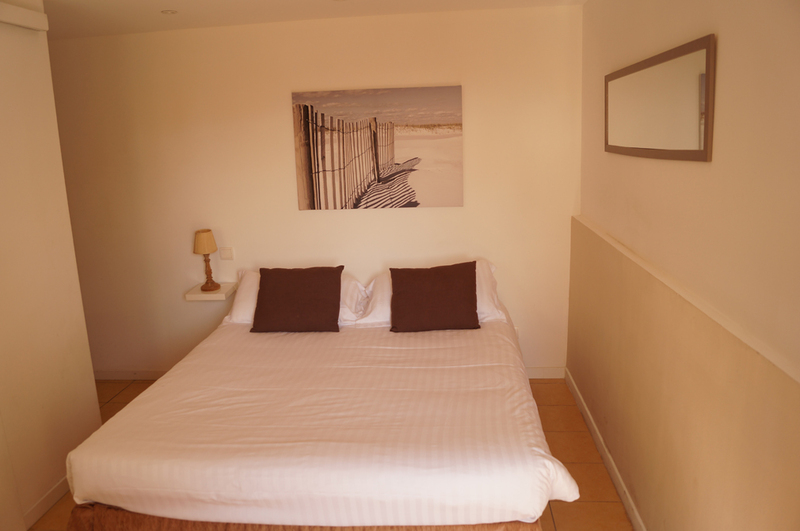 The rooms come with queen-size beds or twin beds. 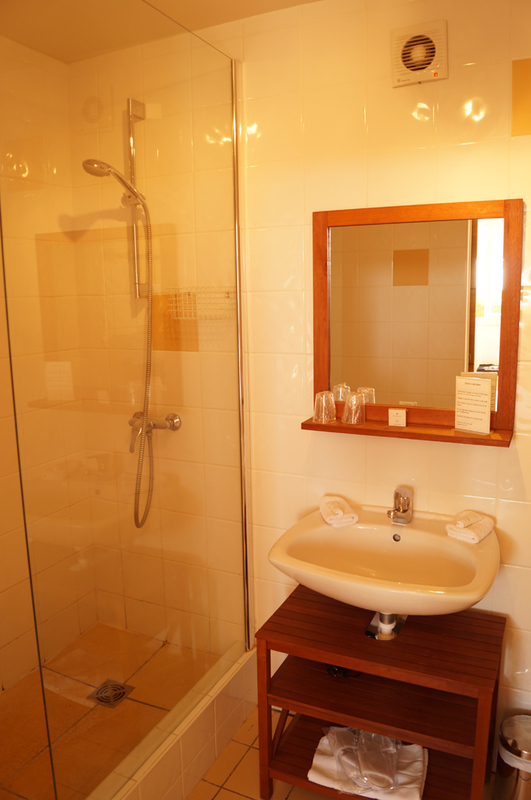 Bathrooms with bath or shower. 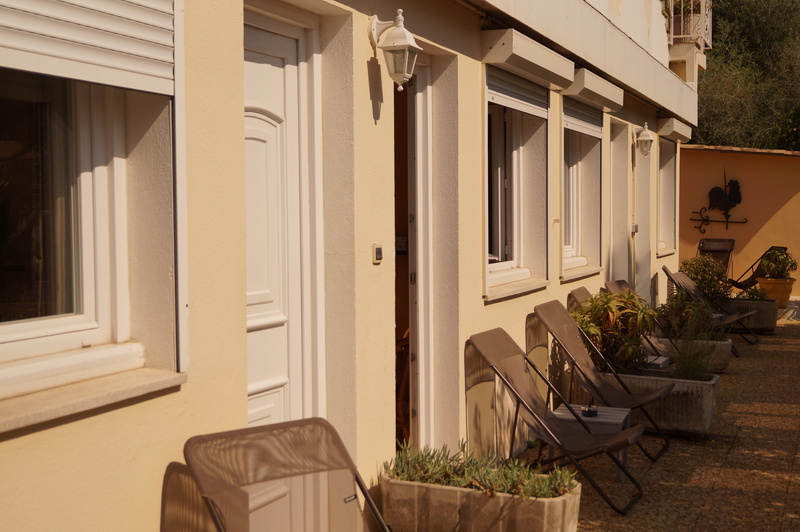 There are Double, Triple and Family rooms with a partial view of the sea in the garden.